The families of the 13 people who died because of a flawed ignition switch will soon learn what caused their loved one's death. GM announced the worldwide recall of 2.6 million cars with the flawed ignition switch, but has yet to release the names of accident victims. 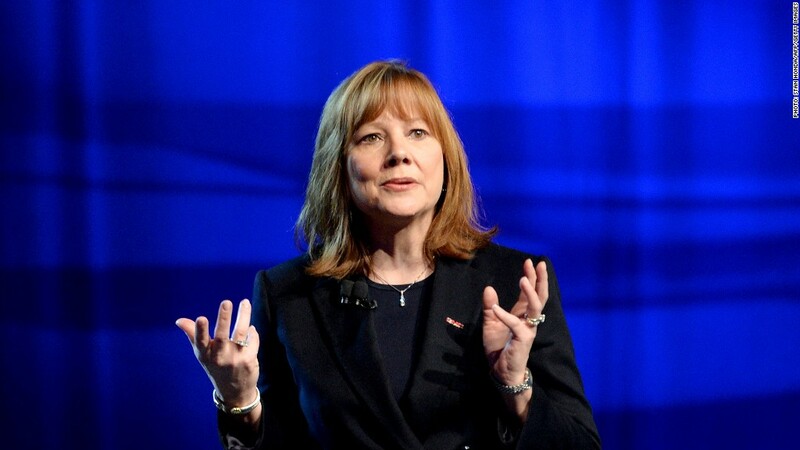 GM CEO Mary Barra said two weeks ago that the automaker had not notified the families of those believed to have been killed due to the flaw, which can turn off the car while driving and cause the airbags, power steering and anti-lock brakes to fail. But GM (GM) is required to turn over additional information on the recall to the National Highway Traffic Administration by April 3, including details of every accident, injury or fatality that's been tied to the faulty ignition switch. That information will be made public, with some facts redacted, including corporate secrets and personal information about some of the crash victims. Safety experts say it is very likely that many of the family members of people killed by the faulty ignition switch are not yet aware of the true cause of the accidents. Police investigating the accidents were probably looking at other causes of the accident, such as road conditions or driver errors, rather than whether the key was switched to the wrong position after the accident. GM has not said how many people died after it first discovered the problem in 2004. So this new data could show how many deaths were a result of the 10-year delay in the recall. The new information could also boost the number of fatalities tied to ignition problem. Some family members of people who died in the recalled vehicles have recently come forward after seeing news reports about the recall. If GM wasn't already counting these fatalities, it's quite possible that the list of deaths related to the ignition switch flaw will grow.